A Canadian luxury fine jewelry brand is now accepting Bitcoin as a means of payment at eight stores across the country. Birks Group partnered with BitPay to process all Bitcoin transactions made by customers. Leading the luxury jewelry retail sector in Canada since 1879, Birks Group is now at the forefront of the digital revolution by adding bitcoin as a payment option for customers of the brand. Transactions made through BitPay’s processing system are faster and easier than legacy fiat systems, said Jean-Christophe Bédos, President and Chief Executive Officer of Birks Group. BitPay is a market leader in bringing brick and mortar merchants ahead of the curve and closer to the future. Founded in 2011 in Atlanta, the global bitcoin payment service will provide Birks Group with a full array of options for accepting blockchain payments, from direct point-of-sale integrations to web and mobile-based apps, said Sonny Singh, Chief Commercial Officer of BitPay. 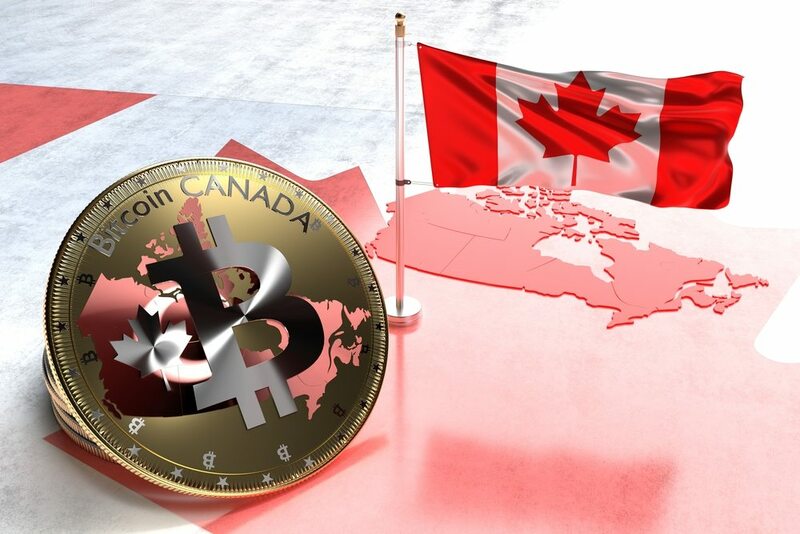 The jewelry retailer will accept bitcoin payments in 8 select stores, making it the first major implementation of BitPay’s point-of-sale solution in Canada. Bitcoin payments allow for large transactions, which has attracted the world of luxury brands. Amsterdam-based high-end jeweler Ace Jewelers Group partnered with BitPay back in 2016, becoming Europe’s first jeweler to accept Bitcoin. The luxury real estate business has also adhered to bitcoin payments. An example of this is the acquisition of a Miami home for 455 BTC, worth 6 million dollars at the time, earlier in 2018. The purchase was the most expensive Bitcoin to Bitcoin real estate transaction to date. BitPay’s Sonny Singh has recently told Bloomberg’s Emily Chang that Bitcoin may surge towards the $15,000-$20,000 area over the next year on the back of institutionals and the their blockchain-powered products to be launched in 2019. Singh singled out Fidelity, Bakkt, Square, and Blackrock, as potential drivers of the next Bitcoin bullish run. The Bitcoin payments giant has offices in North America, Europe, and South America and has raised over $70 million from leading investors. The firm, however, has recently faced a potentially alarming threat in the form of malicious code. The malware was deployed on versions 5.0.2 through 5.1.0 of its Copay and BitPay apps. BitPay is investigating whether Copay users suffered from any attack purported the malicious code. In the meantime, the firm recommended users to move funds to new wallets immediately as private keys could be compromised.